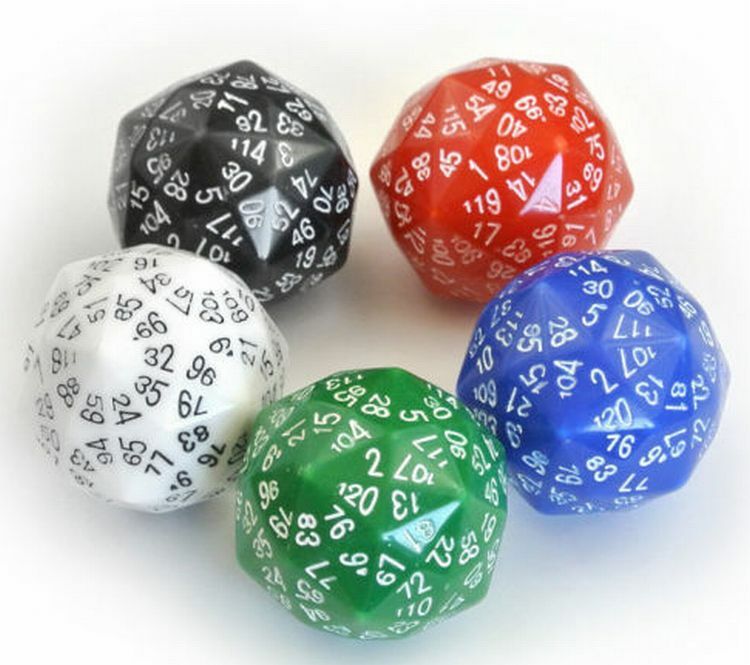 Over on the newyorker.com website, they tell us of "The Dice You Never Knew You Needed" here. Also, on nerdist.com, get the latest report on "15 Movies You Absolutely Need to See This Summer" from the Dam Cave here. 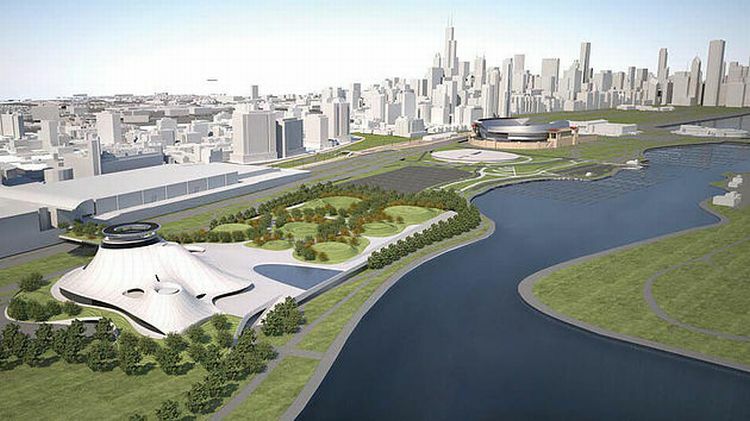 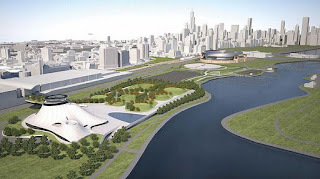 Finally, on empireofimagination.com, Michael Witwer updates on the situation in Chicago regarding the Lucas Museum here.